Carl-David Granbäck is an experienced expedition cyclist. During his first year-long adventure, he cycled through South America from Tierra del Fuego in Argentina to the Caribbean Coast of Colombia. 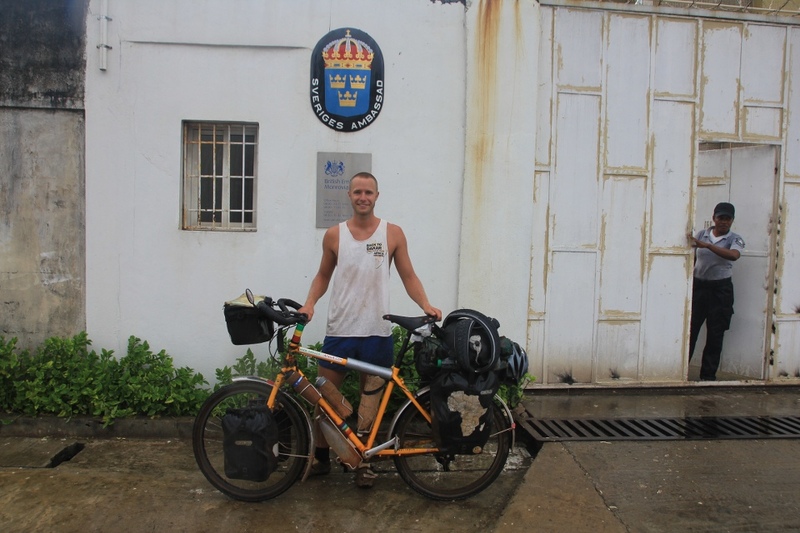 That trip left him with a strong desire to get back in the saddle and once more head into the unknown so a few years later in 2013 he decided to cycle from his home country of Sweden to Cape Town South Africa. He traveled 28,900 km in 686 days. 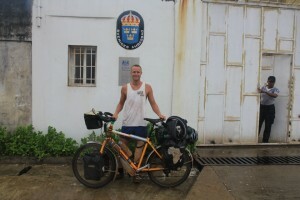 You can read about his adventures at southamericabybike.com and swedentoafrica.com. Carl-David Granbäck welcome to The Pursuit Zone. Wow Mr. Granbäck you are impressive. I am really in awe of you and how brave you are to ride in those dangerous countries. I will definitely have to check out your website. Anyway Paul I love the episode and I will be listening to your other episodes. As a cyclist I am always looking for podcasts and blogs about cycling and simple living.